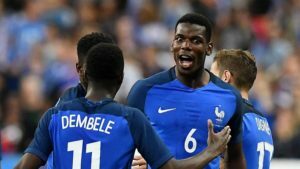 The hosts of the World Cup, Russia, will be looking to use their home advantage in their favor for this summer’s tournament. Although certainly not favorites to win the competition, the Russians have been pretty lucky in the draw. 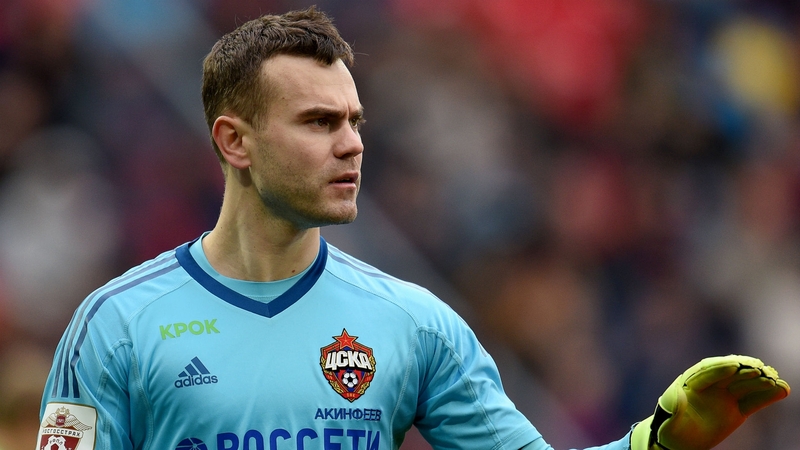 Also of significance is the fact that the majority of the squad plays in the Russian Premier League, one of Europe’s better ranked competitions. 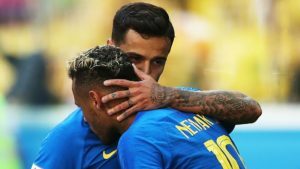 All things considered, the World Cup hosts should have what it is required to make a big splash on the competition this summer. 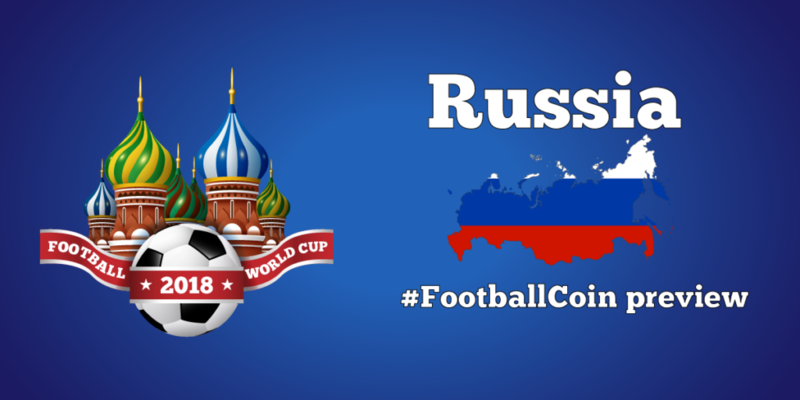 – Prediction: Popular support could see Russia moving past the Group, to the Round of 16. Unlikely to advance forward from here. Still, to qualify from Group A, Russia would need to perform better than either Salah’s Egypt or Cavani’s Uruguay, certainly no simple task. 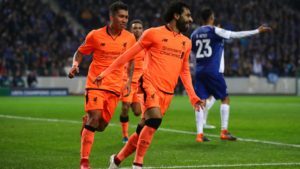 Liverpool trample over Porto, but is this the real measure of success?